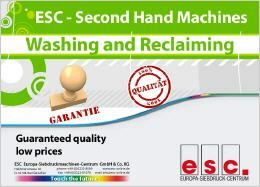 Thorough yet gentle - ESC screen washing and reclaiming machines. 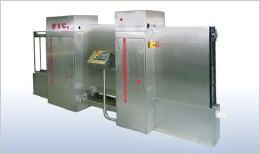 The innovative new product development in the area of screen washing and reclaiming machines. 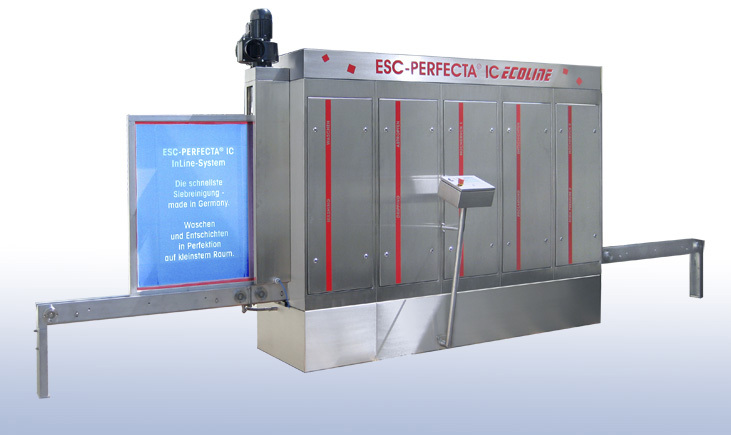 By our new ESC-PERFECTA®IC screen washing and reclaiming machines state-of-the-art technology is redefined. 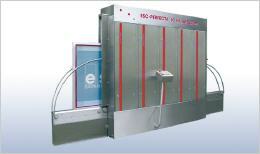 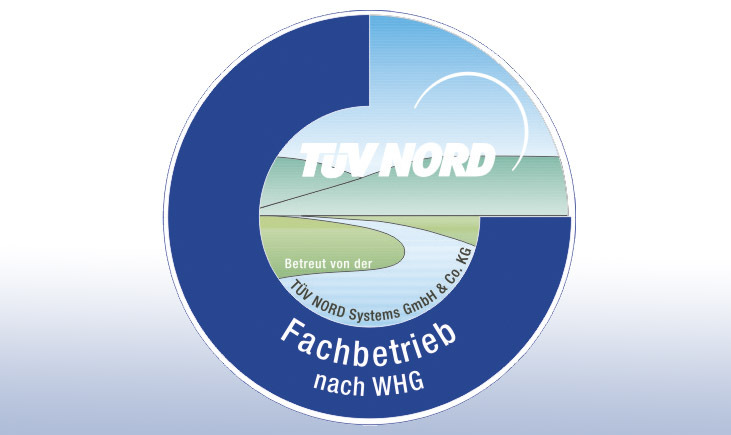 The innovative new product development for efficient and automatic screen washing! With our new ESC-PERFECTA®IC screen washing and reclaiming machines state of the art technology is redefined. 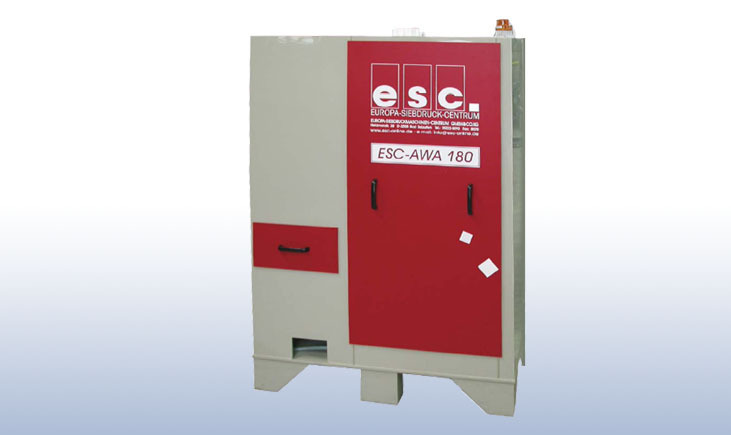 These machines using the latest technology will help you to reduce the costs for solvents, chemicals and energy to the absolute minimum. 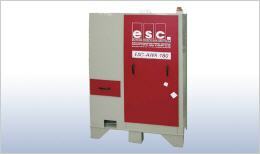 The compact design also reduces the required space. 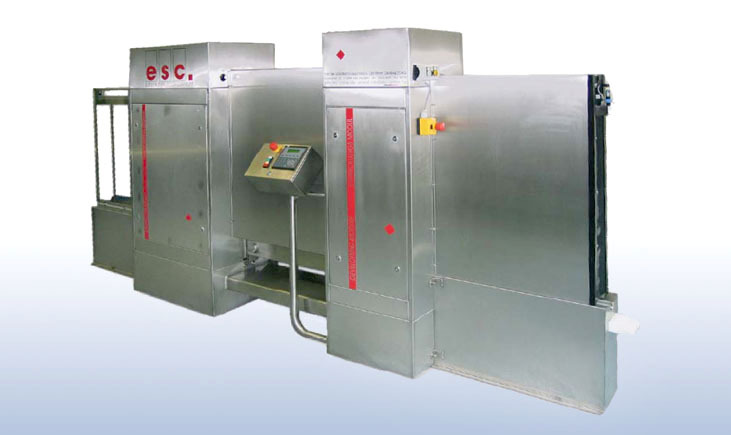 Compared to conventional machines the ESC-PERFECTA® IC series additionally requires a minimum amount of maintenance. 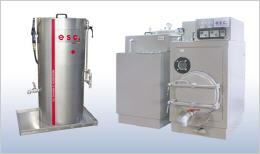 Conceived to wash ink containers, small machine parts, etc. 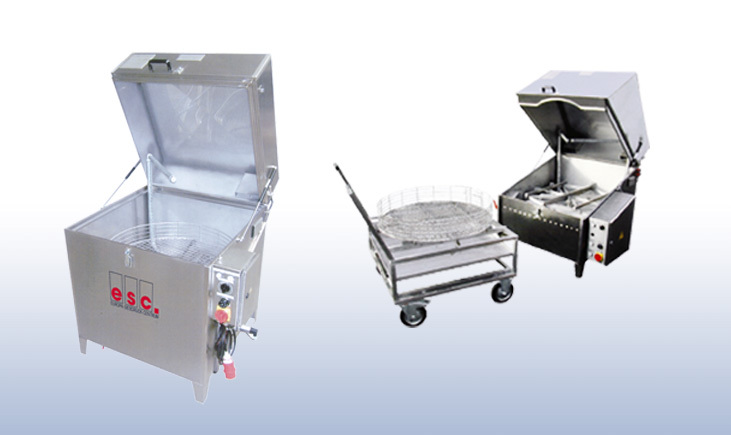 The ESC PERFECTA® IC cleaning machine is laid out to be used with solvents with a flash point of > 55°C. 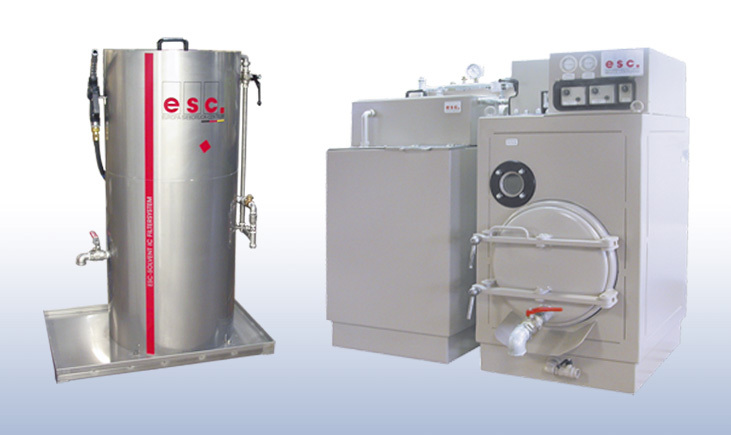 The ESC-PERFECTA ® vacuum distillation unit and the ESC - PERFECTA ® filter system to achieve excellent results in solvent recycling through innovative solutions, so that you protect the environment and your Buget! 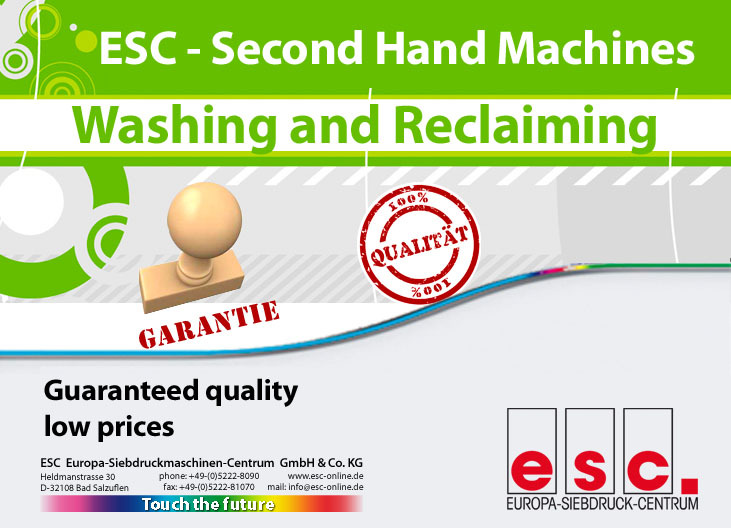 Second-hand machines from ESC offer you an attractive possibility to save on your investment while not having to do without our known quality and warranty.